 Edward Mifsud is a concert pianist, keyboard player, composer and music tutor. He started piano lessons at a young age with Ms. Amelia Calleja and furthered his studies later on with Mro. Michael Laus at the University of Malta. As a pianist, he has achieved DipLCM and ALCM diplomas in pianoforte performance and has performed in numerous concerts around the island in the past years, in venues that include the Malta Conference Centre, Palazzo De La Salle, Casino Maltese, MITP and Manoel Theatre, amongst others. Edward is involved in contemporary projects and has worked with classical, pop, rock, hip-hop, jazz and heavy metal artists. He is the keyboardist of Twenty-Six Other-Worlds, Dorothy Bezzina & Chris Grech. With these ensembles he has performed in the Malta Eurovision Song Contest 2014 (placing 4th), the Farsons Great Beer Festival (2012, 2015, 2016) and Teatru Unplugged (2013). He has also featured on a number of TV and Radio programmes. He holds a bachelor’s degree in Music Composition from the University of Malta and composes music in a variety of genres. Finally, Edward teaches piano and music theory at Savio College and privately.